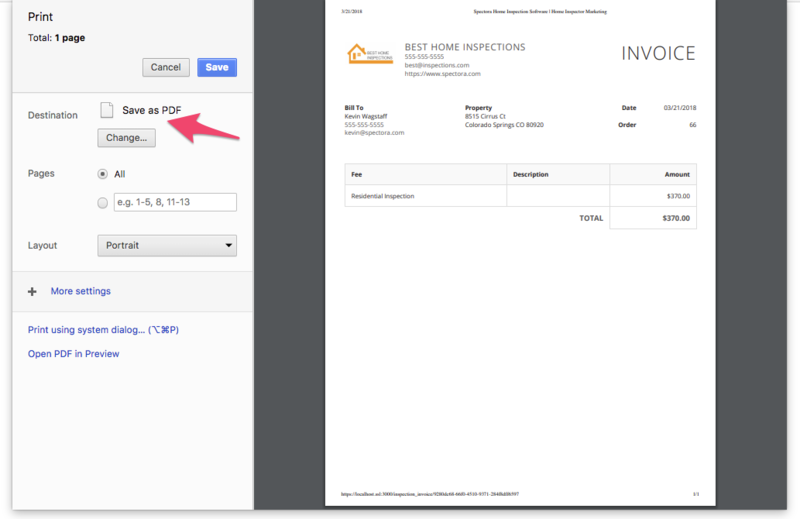 If you need a PDF for the invoice, it's easy to make using your browser's print feature! You'll then have a PDF of the invoice! P.S. 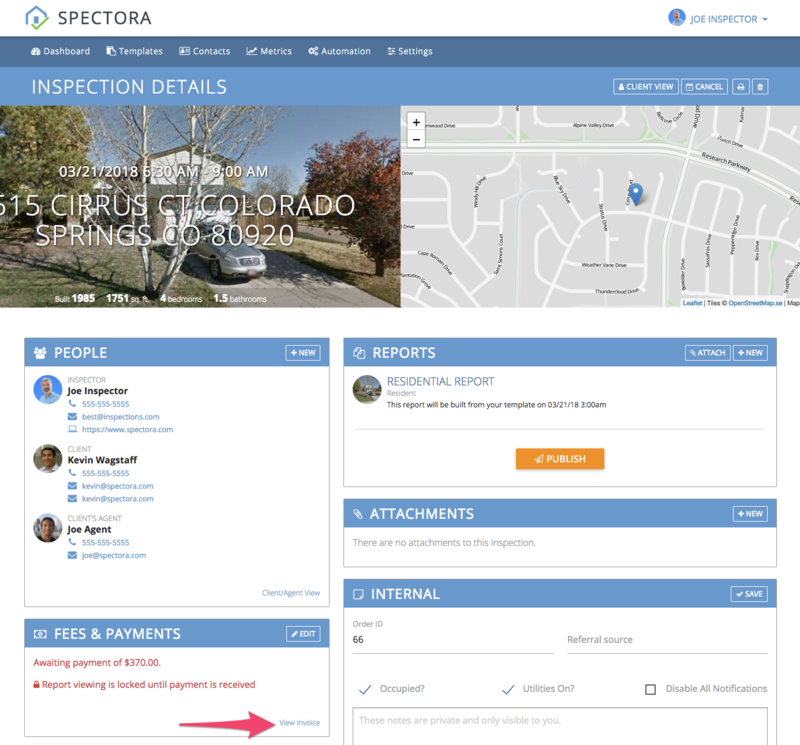 Agents and clients can do this too. 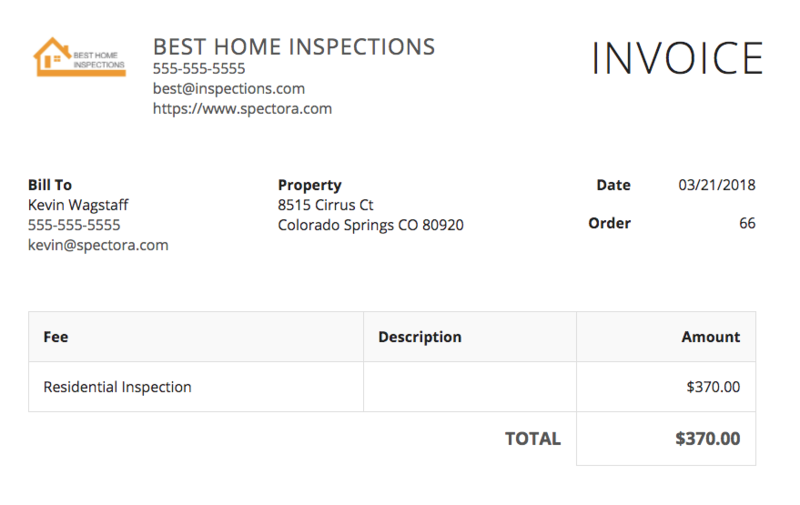 New May 2018: Invoices now have a "View as PDF" link on the bottom, allowing clients and agents to directly generate the PDF of any invoice.